Sealing the way to protect your investment! Cracks in your asphalt shorten its life. We can fill and seal your asphalt, extending its life and saving you money down the road. Sealcoating puts a layer of attractive black coating on your asphalt. We do this to protect it from the elements and extend its life. Parking lot striping is important for traffic flow and a first impression of your business. We design each job specifically for you. 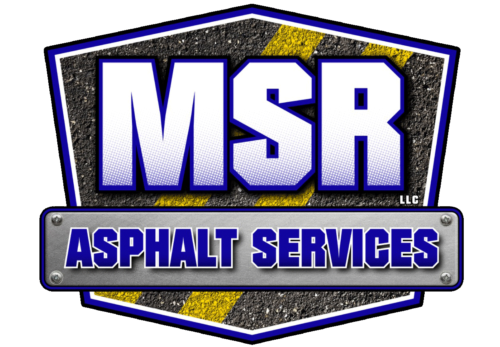 We are a full service asphalt maintenance and repair solutions provider, specializing in residential driveways and parking lots. We work with home owners, landlords, and realtors to ensure the best possible results. We take pride in our customer service. Our services are tailored to our customer’s specific needs.